Chinese New Year（traditional spring festival） is coming. 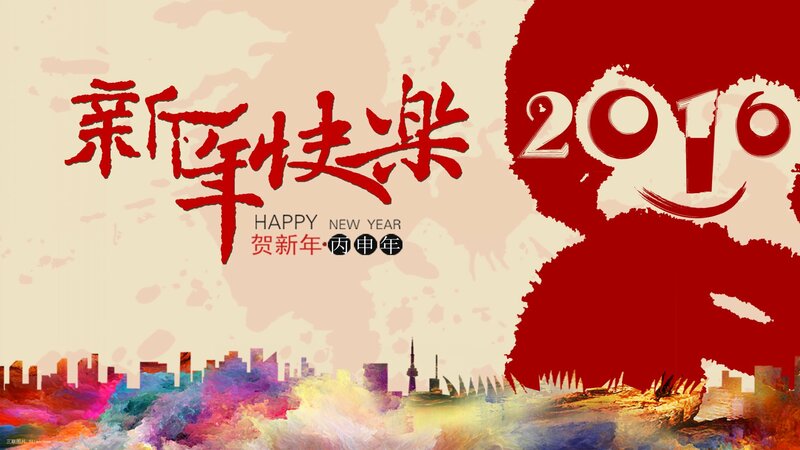 May I take this opportunity to wish you and your family Happy Chinese New Year! Because of this festival, we will have a 15 days holiday from Feb.4th to Feb.18th. Our factory will not accept new order since Jan 18th. Because we can't complete the doll before our holiday. The order whose payment has been completed before Jan 18th, we will try our best to ship them out before our holiday. During this period,the bussiness time for customer service is the same as before. That is to say, you can place orders, your inquiry email will be answered in time. But there are some influence on processing time. Usually, once your order has been placed, the processing time for a doll go with makeup is 25~30 days,the processing time for a doll go without makeup is about 15~20 days. But for our new year holiday, the processing time will be extended about 10 days. Thank you very much for your understanding! This entry was posted in Uncategorized on January 19, 2016 by shgh.